The versatility of Mystery Creek was on show last month with global processing and packaging solutions company Tetra Pak holding their employee conference, hosting more than 250 staff. It has been three years since the conference was last held in Waikato, and Tetra Pak communications manager Flavia Vaz was thrilled that the bid to host the conference in Mystery Creek was successful. “Mystery Creek has such a rich heritage and connection with the agricultural industry and Tetra Pak plays an important role in supporting our customers to contribute to the economic success of the industry. Since milk is in our DNA, Mystery Creek had the right synergies and was the ideal choice for our conference,” says Flavia. 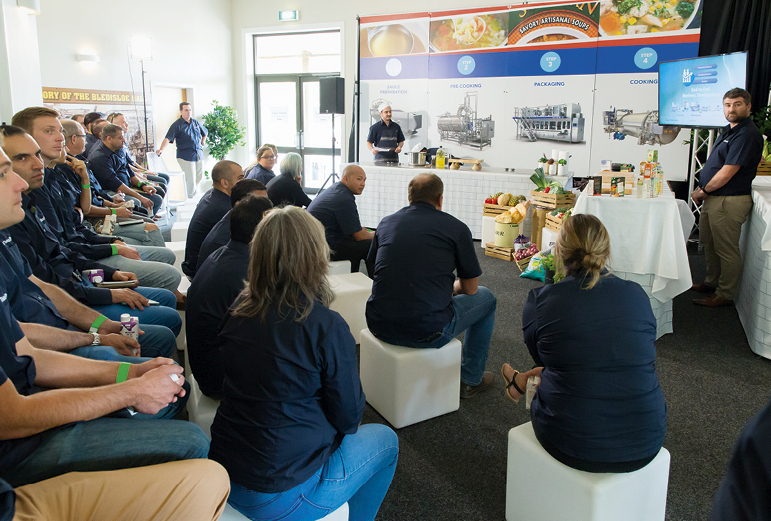 The two-day conference was attended by 250 Tetra Pak employees from throughout New Zealand, Australia and Singapore. It featured presentations and workshops which focused on bringing teams togethers as one, regardless of geographies with a future-proof growth mindset. 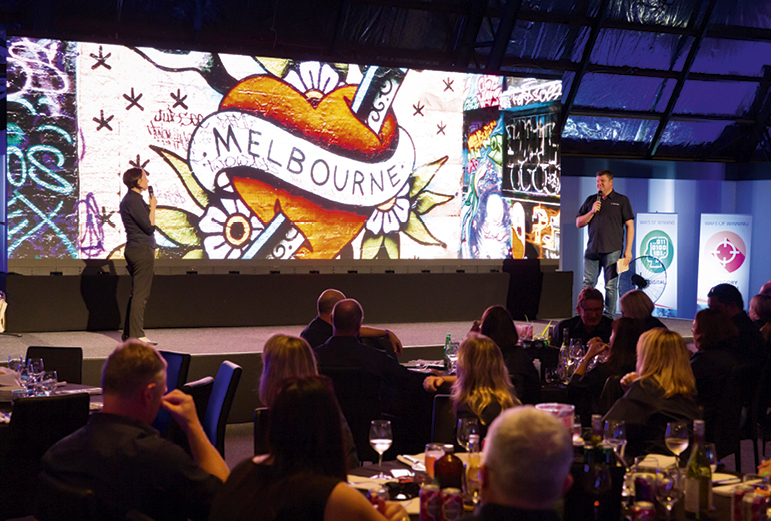 The event concluded with a gala dinner to celebrate Melbourne culture by bringing the essence of Melbourne street culture and entertainment to New Zealand. Mystery Creek staff worked alongside industry professional event management companies to bring Tetra Pak’s vision of Melbourne’s colourful graffitied laneways to life, completely transforming the Bledisloe. 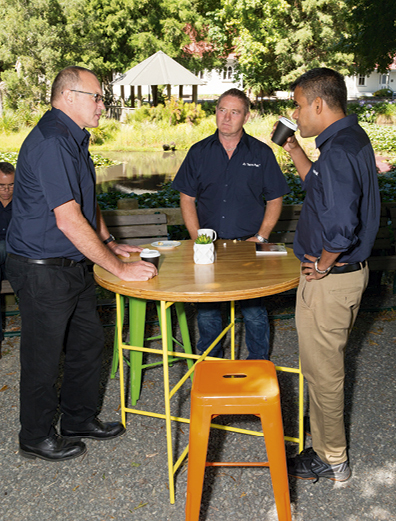 With the growth and attraction of events into the Waikato region, events like the Tetra Pak conference showcase the versatility of the venue, says Mystery Creek key accounts and sales manager David Natzke. Mystery Creek’s conference facilities features seven separate conference spaces, full AV solutions, fully equipped kitchens and ample free parking.